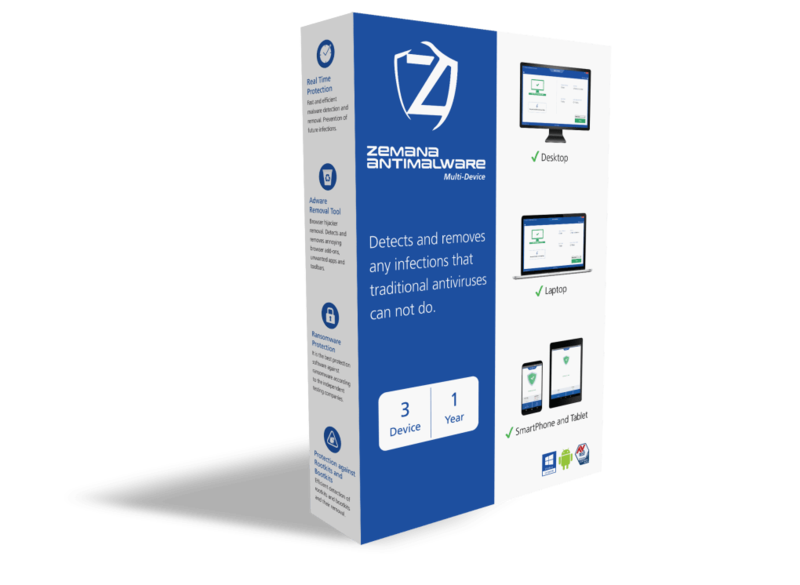 Zemana AntiMalware is one of the fastest scanners on the market and it will not require a great deal of memory to operate efficiently. 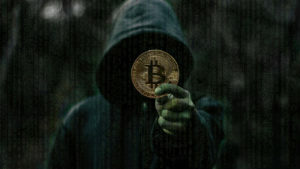 It is able to eliminate trojans, add-ons, spyware, malware and other programs which can dramatically effect the speed of an operating system. It is said that most scans will complete in less than five minutes, a feat not often possible with similar platforms. 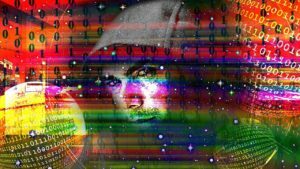 This system can also provide a significant level of protection from rootkits and bootkits. 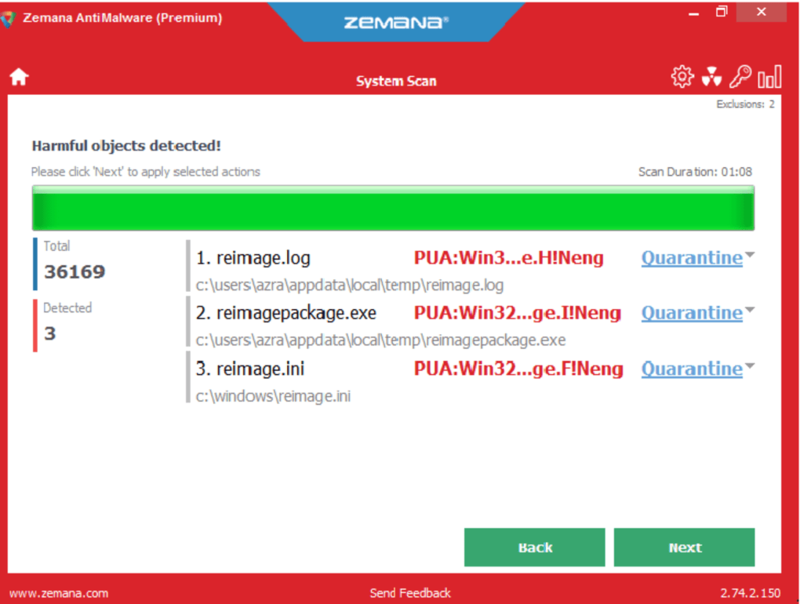 It is very easy to use Zemana AntiMalware, as all metrics are displayed in a real-time scenario. The progress of the scan can likewise be followed in order to determine its completion time. 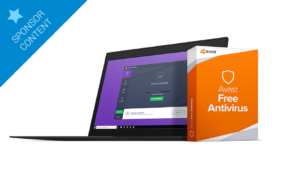 Another massive benefit is that this package provides robust protection against zero-day malware, one of the latest threats. A free version is available while the premium option will provide access to the most advanced tools. The best possible anti-malware tool ever existed!. The best possible anti-malware tool ever existed! So fast, you don't get to blink. Set up against rootkits and bootkits, provides you an ultimate layer of security working alongside with your existing security software. 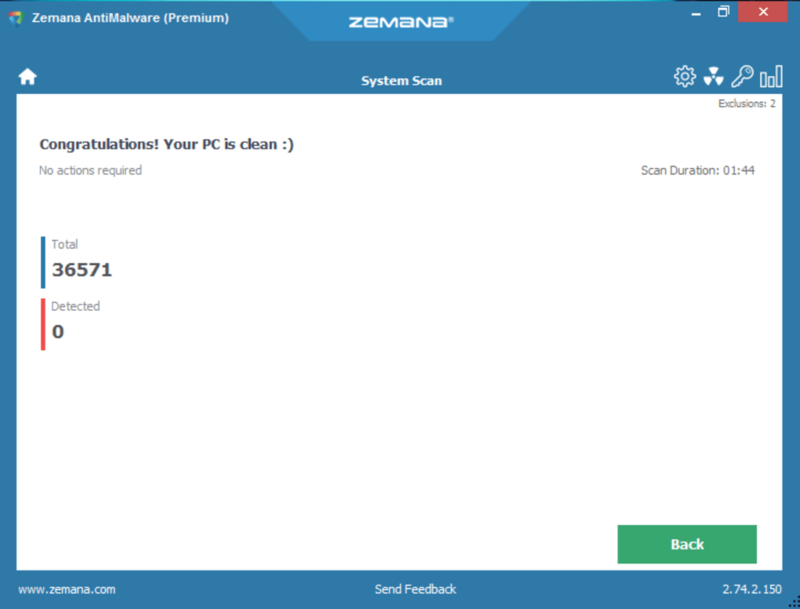 What do you think about Zemana AntiMalware? Do you recommend it? Why?